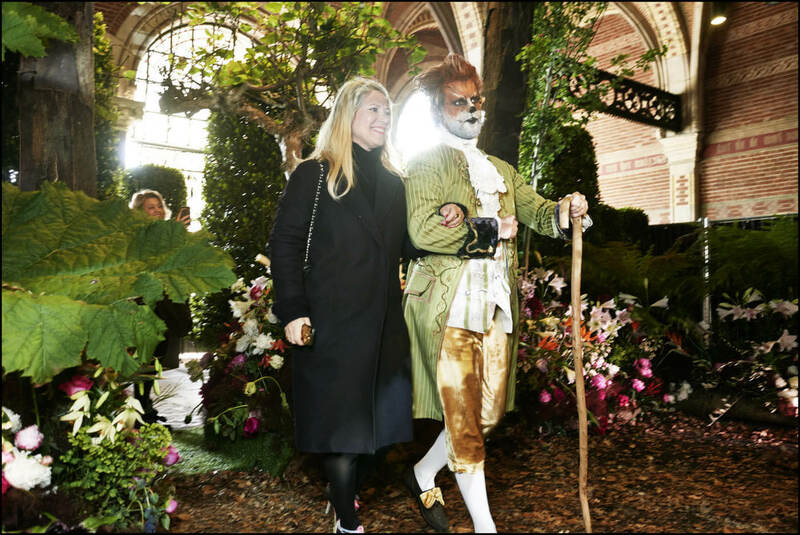 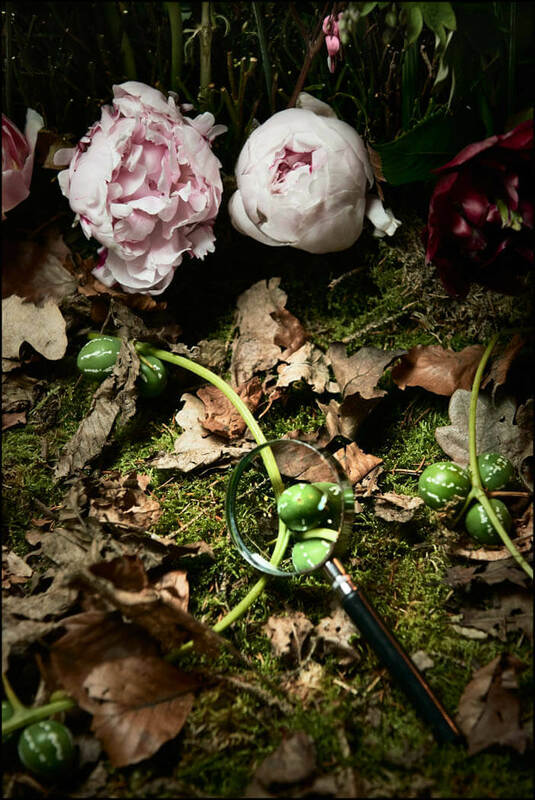 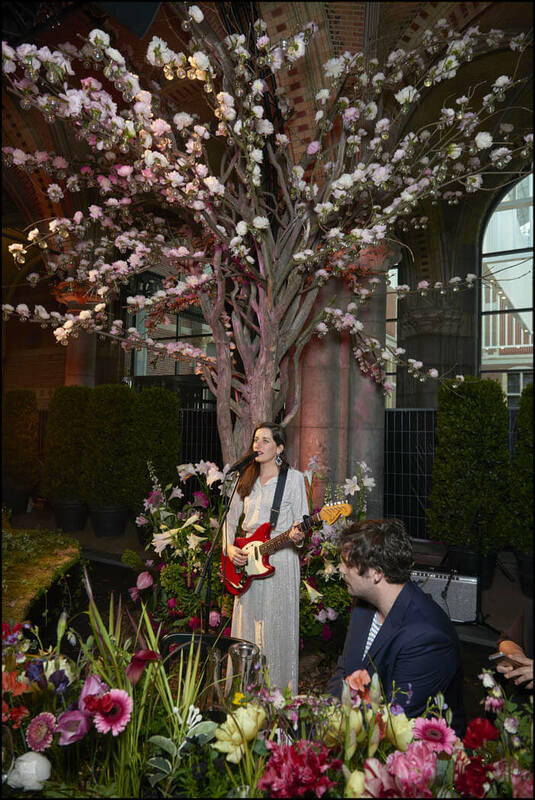 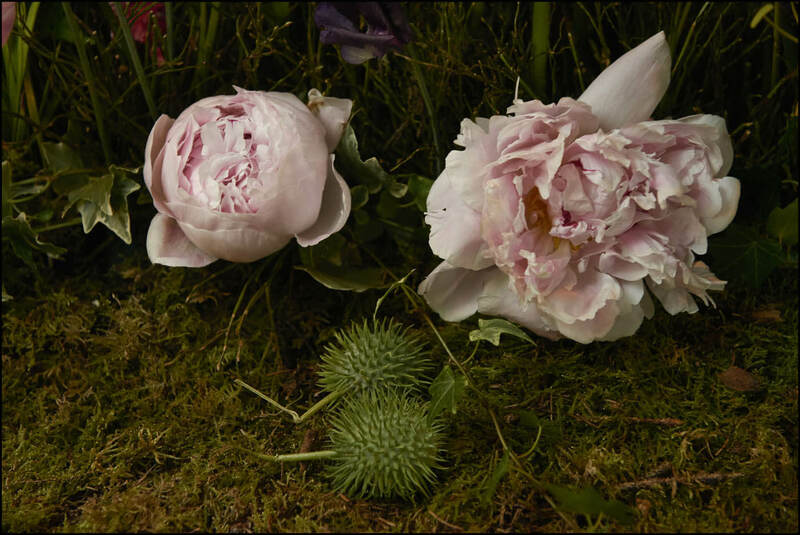 Under the arches of Amsterdam’s world famous Rijksmuseum, The Green Gallery – a magazine celebrating both the beauty and perishableness of nature – was launched. 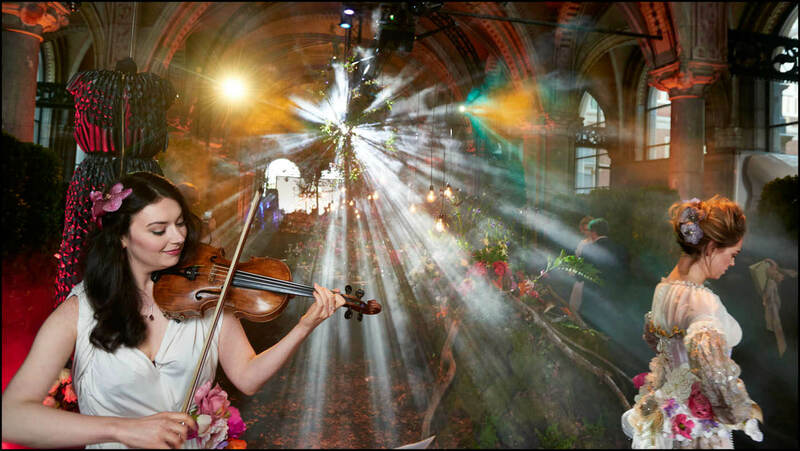 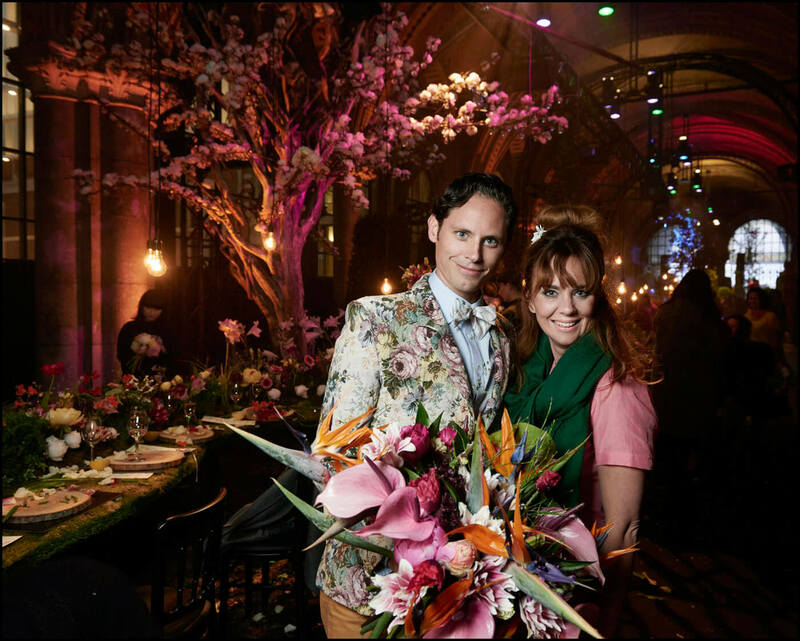 In an enchanted, forest-like setting created by The Wunderkammer, the magazine’s content came to life, for one night only. 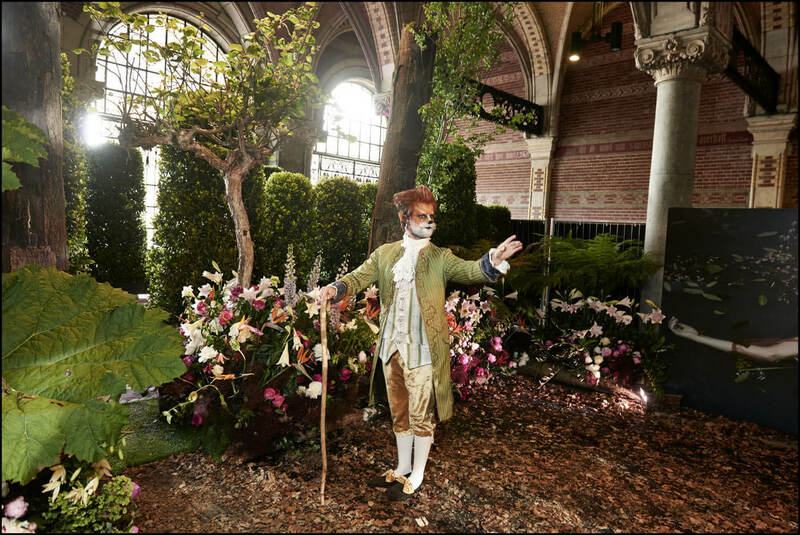 The famous passageway under the Rijksmuseum was turned into a Green Gallery itself, unlocking the magazine’s surreal online world for a brief moment in time. 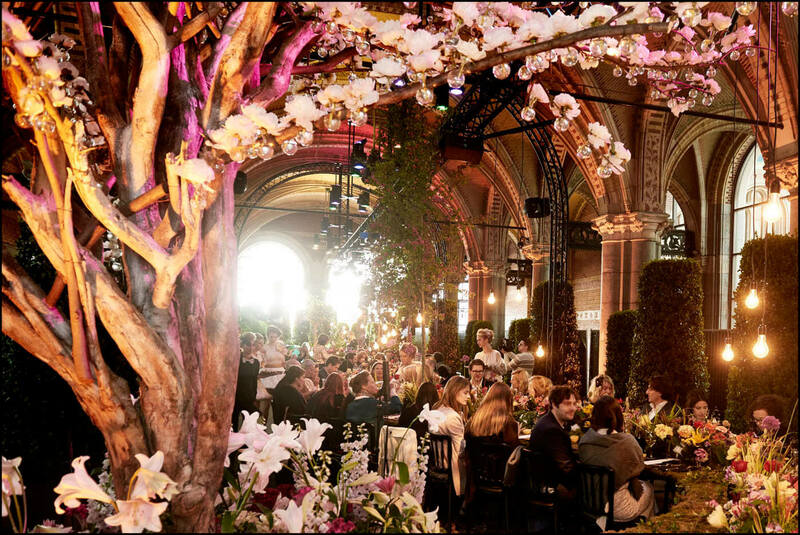 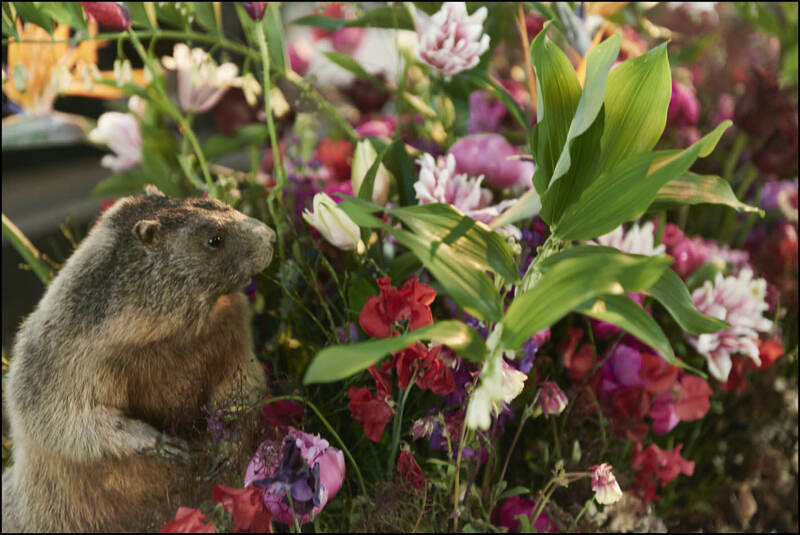 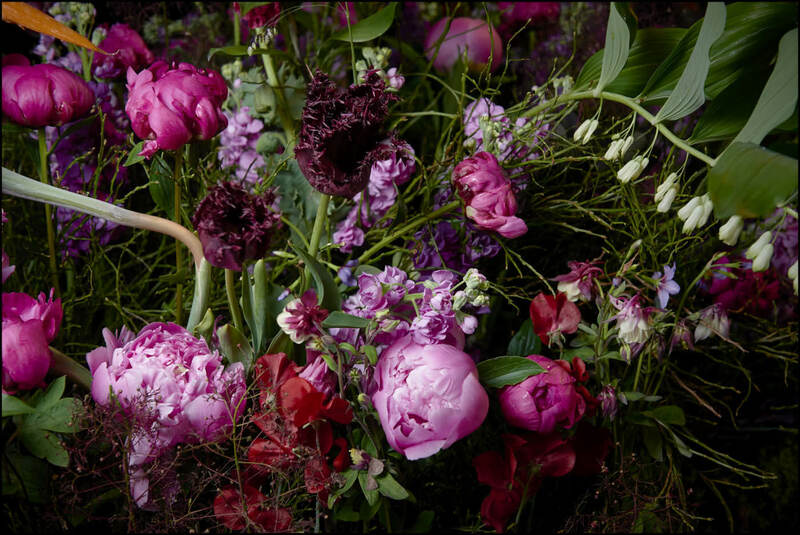 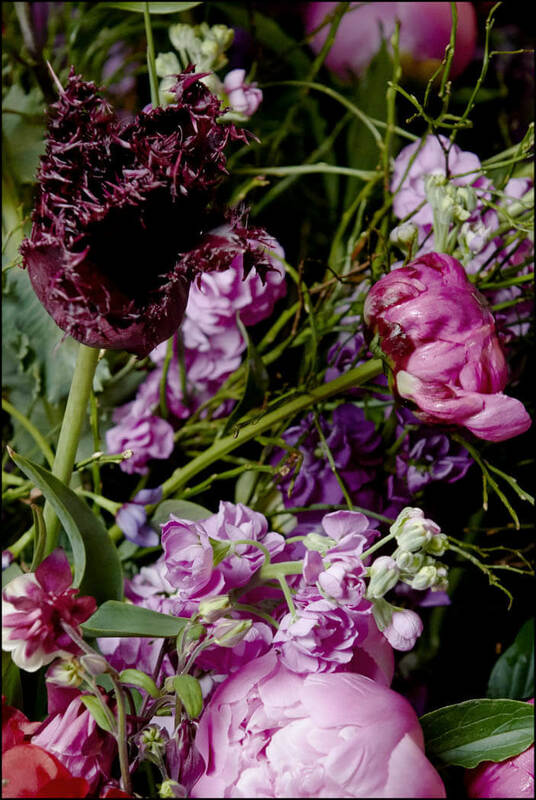 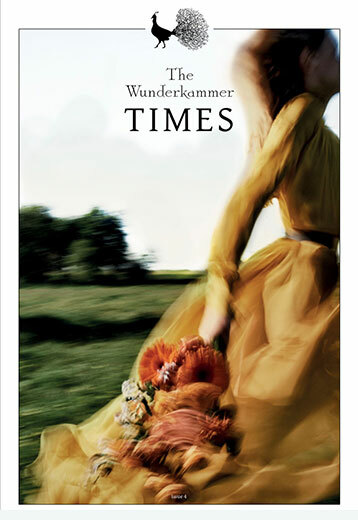 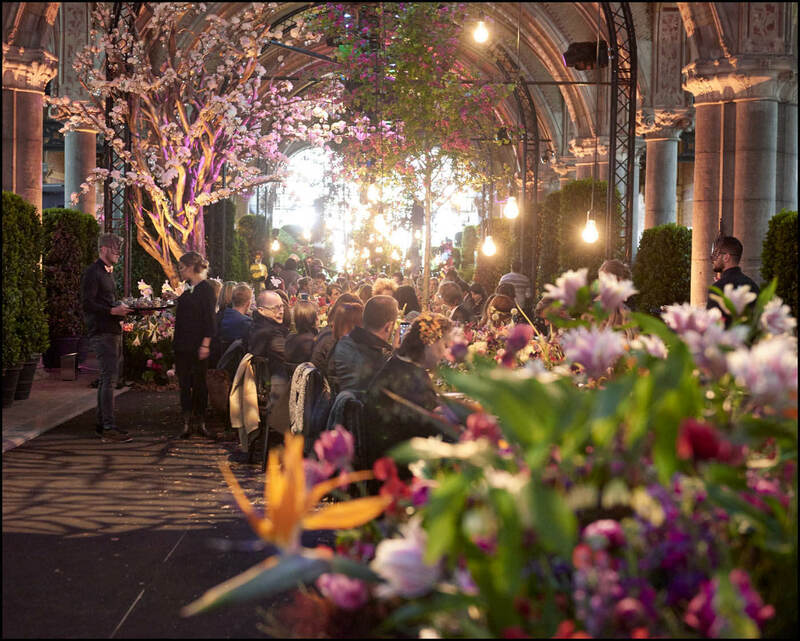 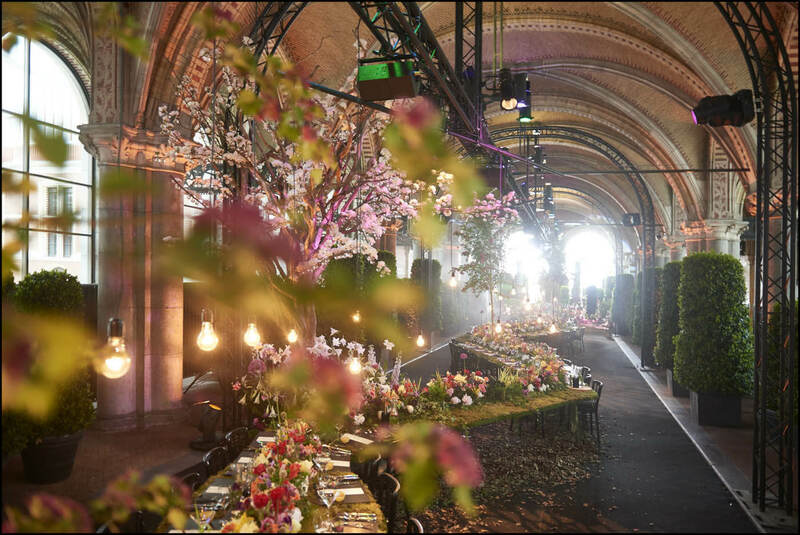 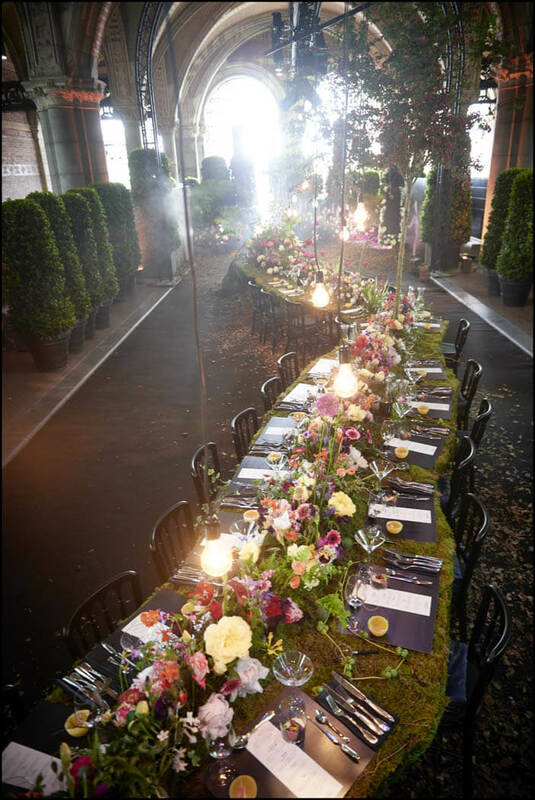 Its setting and artistic creations treated a wide variety of international journalists and contributors to the best use of flowers – just as the magazine does. 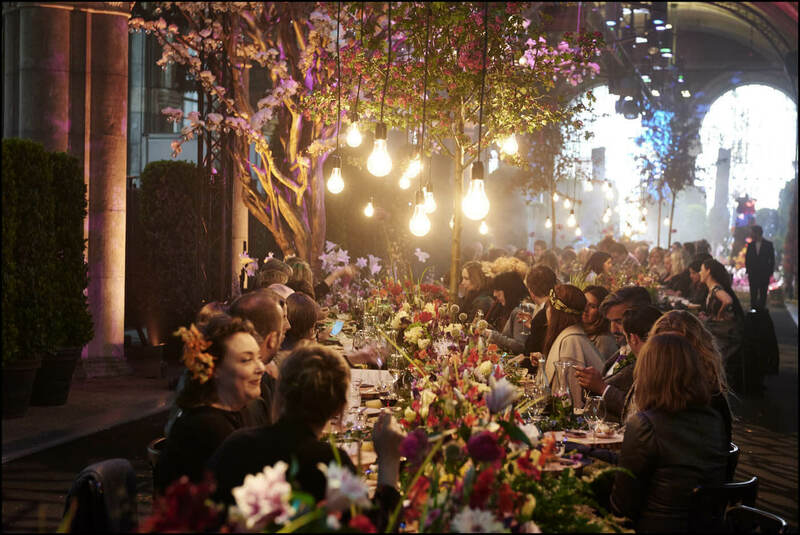 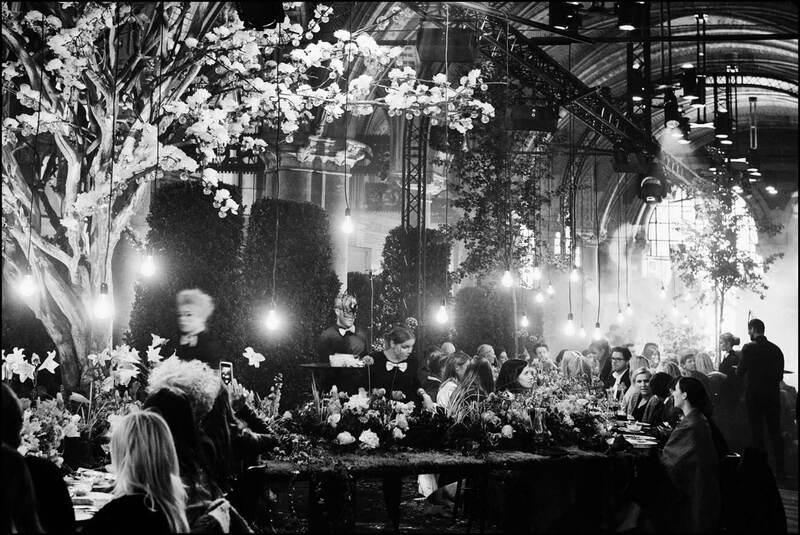 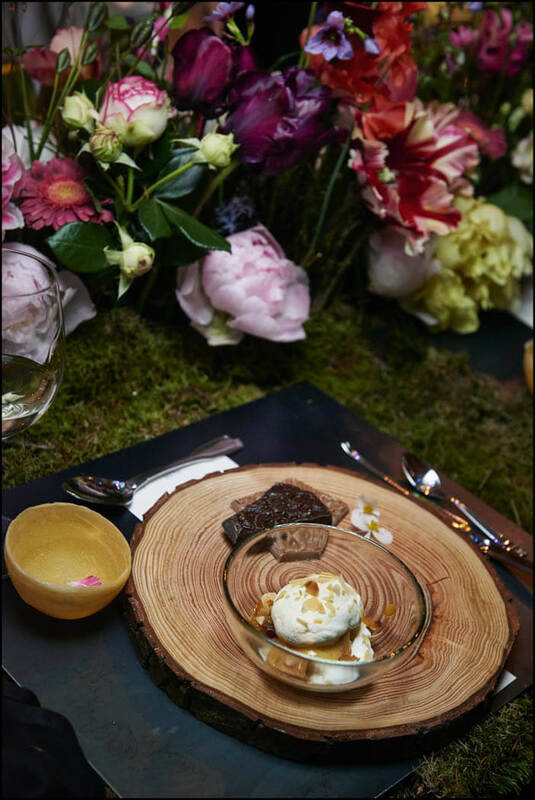 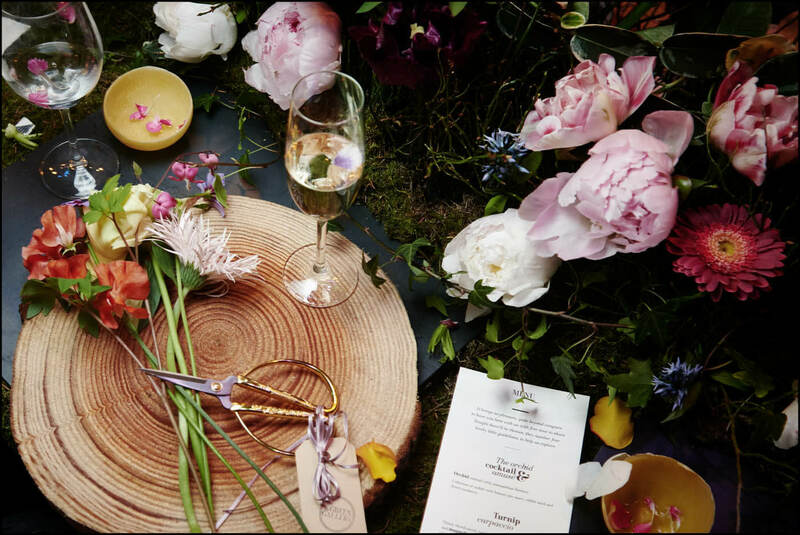 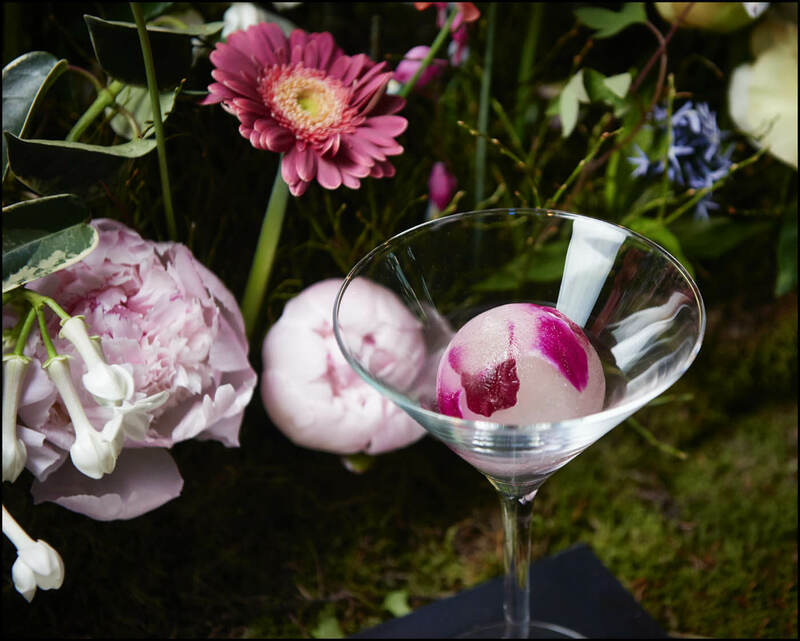 During an extraordinary pop-up dinner, in an estranged wood-like world, flowers and plants were shown as muses, ingredients and more. 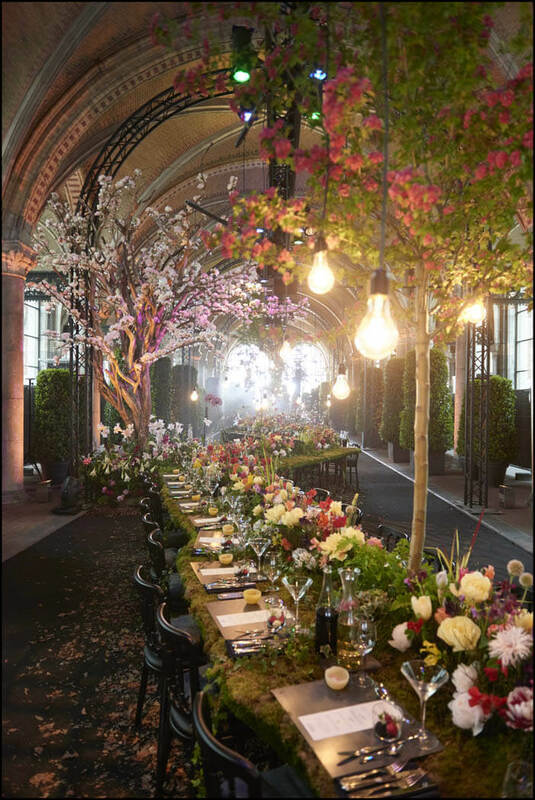 Watch the extraordinary video below!